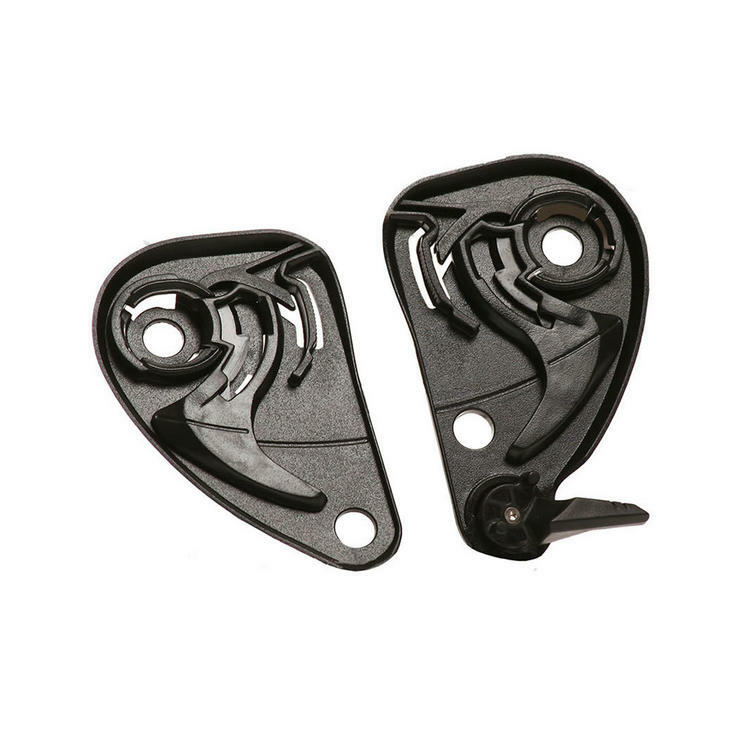 The Bell Star / RS-1 Visor Hinge Plate Kit is part of the latest Bell collection. Genuine replacement part for your Bell Star and RS-1 helmet. View all Bell Helmet Accessories & Spares. View all Motorcycle Helmet Spares.